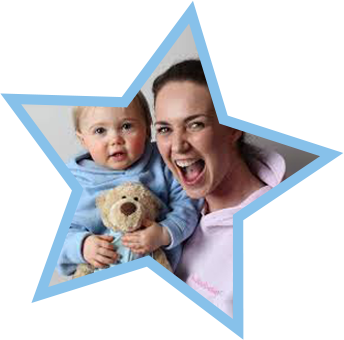 Every babyballet dance teacher is chosen with the utmost care to make sure they have the right experience and personality to join the babyballet team. All ballet teachers must undergo the babyballet training process, created and overseen by babyballet co-founder, Barbara Peters – an experienced teacher and graduate of the Royal Academy of Dance (LRAD, AISTD). 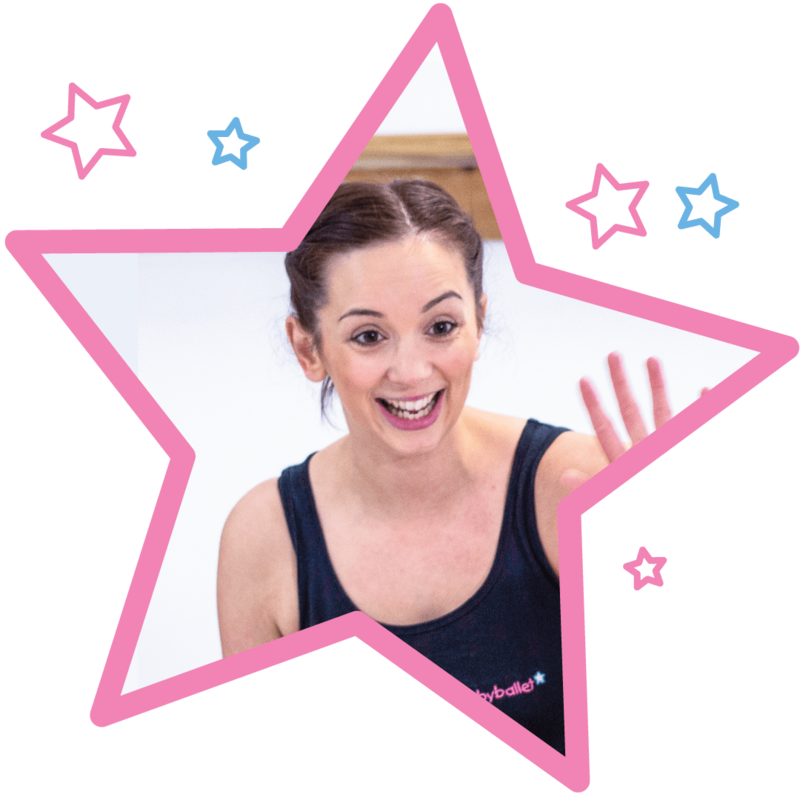 babyballet teachers are brilliant with little ones – creating a safe and happy dancing environment that everyone can enjoy. At babyballet, we make learning to dance a magical and memorable time, encouraging all our babyballet children to be themselves and shine! Dance teachers – join our magical team! If you are a dance teacher and would like to be part of the babyballet team, please get in touch. We would love to hear from you! Dance teachers – apply today! "I have been a babyballet teacher for almost eight years, and I thoroughly love my job. Working with preschool children is so rewarding. I have seen so many children grow in confidence, make new friends, learn new things and find a love of dance from an early age. The syllabus is structured so that every exercise stimulates the children in a different way which is excellent. I hope to keep teaching for many years to come!"